A nonprofit in Detroit is calling on artists and designers “to breathe new life into the historical viaducts at Second and Cass Avenue in Midtown.” In partnership with the New Economy Initiative, Midtown Detroit, Inc. will sponsor public art and light installations in the TechTown District of Midtown Detroit. 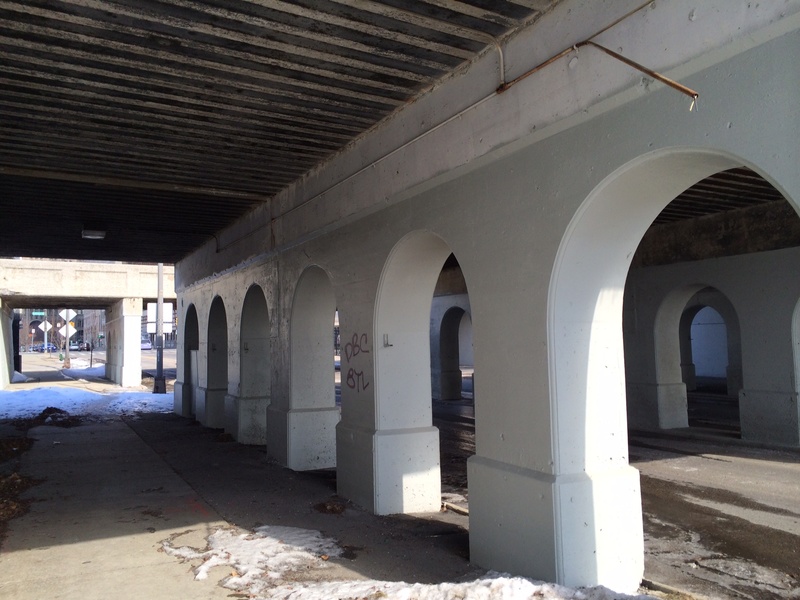 Accepted proposals win $75,000 per viaduct. The deadline to apply is Wednesday, April 30. 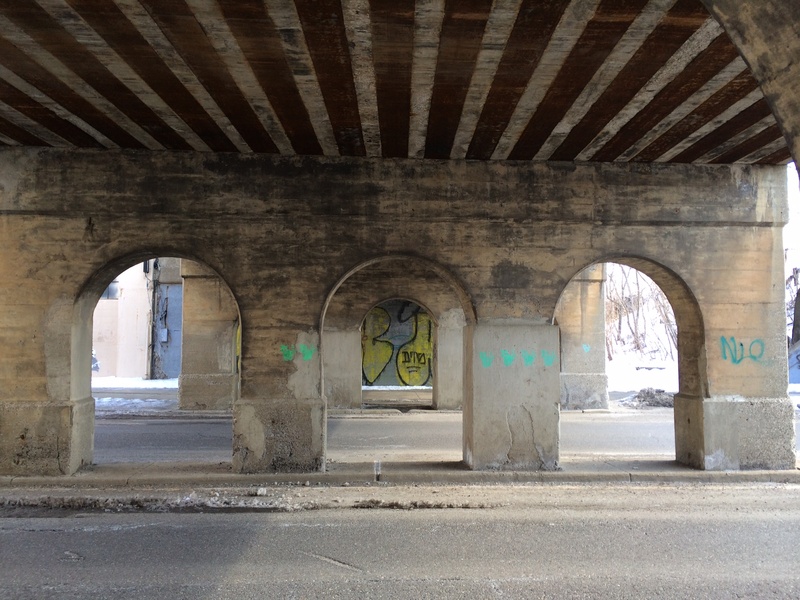 Applicants can propose interventions for one or both viaducts. Apply here. 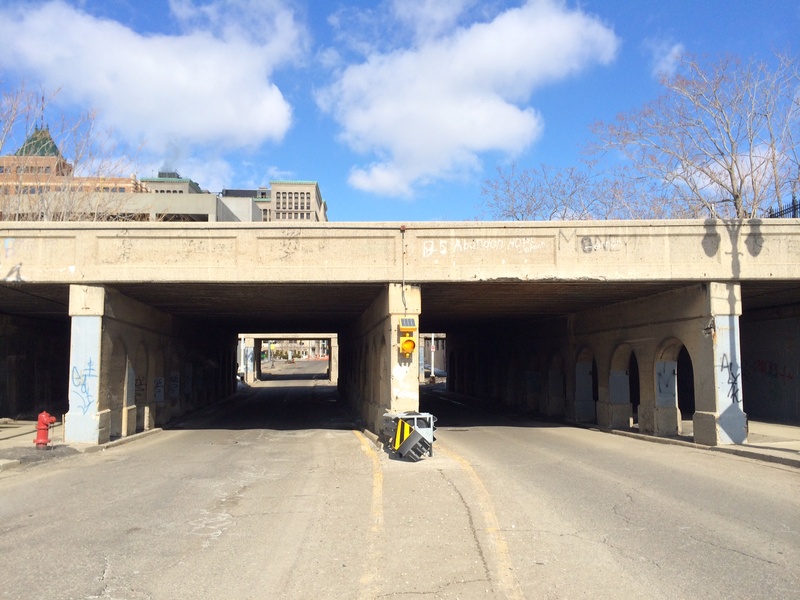 The two viaducts, located between Baltimore and Amsterdam Streets in TechTown, were fully operational railroad bridge grade separations. Originally constructed in 1934, they’ve fallen into disrepair. While Detroit’s been happy for international design attention in recent years, this competition has a residency requirement. It’s open to “all professional artists, architects, designers, design firms and/or teams consisting of these entities located in the following eight southeast Michigan counties: Genesee, Lapeer, Livingston, Macomb, Oakland, St. Clair, Washtenaw and Wayne.” Non-residents can join a design team as long as the project lead can prove physical residency in southeast Michigan. Read the full list of guidelines here.